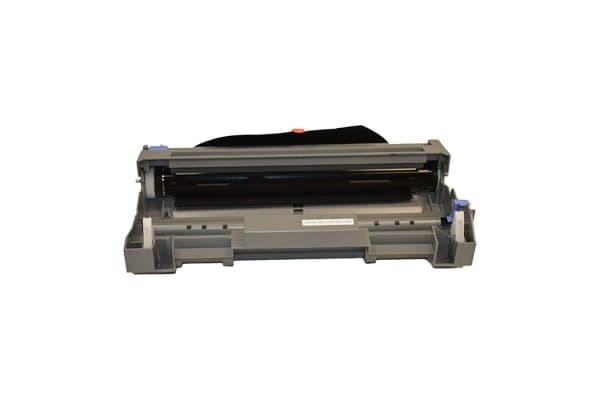 Keep your printer running smoother for longer with this long-lasting DR-3215 Generic Drum Unit, delivering high-quality printing without breaking the budget. Generic Brother DR-3115 Drum Unit (Rated at 20 000 Pages). *Please note this is not a toner cartridge.